This year marks the 100th anniversary of World War I battles in Palestine waged by the Jewish Legion. The story of the Legion, officially the 38th, 39th and 40th Battalions of the British Royal Fusiliers, began with two Russian-born Zionists, Vladimir Ze’ev Jabotinsky and Josef Trumpledor. Jabotinsky, one of the leading Zionists in Russia at the start of the war, went to Alexandria, Egypt, in December 1914 as a war correspondent for a Moscow liberal daily, Russkiya Vedomosti. 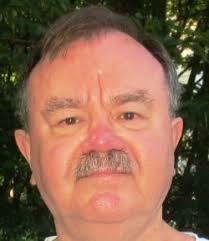 He found in Egypt thousands of foreign-born Jews deported from Palestine by the Ottoman government, including Trumpeldor, a decorated Russian veteran of the siege of Port Arthur, where he lost an arm, during the Russo-Japanese War of 1904-1905. Working for the Zionist cause in Istanbul for several years had convinced Jabotinsky that little could be expected from the Ottoman Empire. In March 1915, a delegation led by the two men was received by British General Sir John G. Maxwell, where they presented a plan to raise an infantry unit from these deportees to fight the Ottomans in Palestine. But the government opposed the use of Zionists in the campaign in Palestine because the liberation of Palestine was not yet a diplomatic goal. However, the ongoing Gallipoli campaign against the Turks provided a solution: service against the Ottomans on a different battlefront. It was proposed to Jabotinsky and Trumpeldor that their men form into an irregular supply unit to serve with the Indian Army Mule Corps. So the Zion Mule Corps was formed, commanded by Lt. Col. John H. Patterson, with Trumpeldor as the second in charge. As irregulars, the men were supplied and paid by the British and wore British uniforms but without insignia. They supplied bullets and bully beef to British and Anzac forces at Gallipoli in an attempt to knock Turkey out of the war swiftly. The Zionist Mule Corps fought at Gallipoli until the end of that campaign, returning to Alexandria on Jan. 10, 1916. The unit was officially disbanded on May 26. 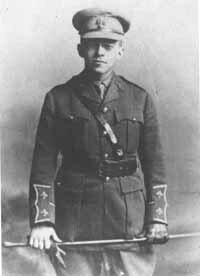 Meanwhile, Jabotinsky, who had not been involved, had gone to Britain to lobby the Jewish community for help with raising another fighting unit. Once the Zionist movement was behind the plan, it gained momentum quickly. On August 23, 1917, when the British cabinet was already preparing the Balfour Declaration, the formation of a Jewish regiment was officially announced. Canadian Jews had first begun to hear of the idea of a Jewish Legion in early 1916. 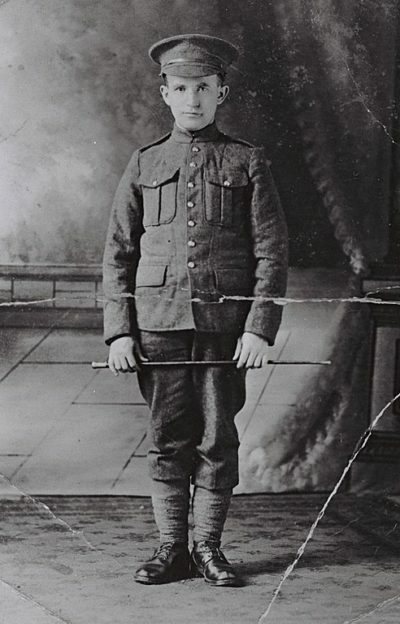 Captain Isidore Freedman of Montreal, a Jewish officer in the Canadian army, called for a Jewish company to be created, and on July 18, 1916, he raised an Infantry Reinforcement Draft Company. It left for Britain in March of 1917, but was there absorbed by the non-Jewish 23rd Reserve Battalion. By the spring of 1918, however, Fort Edward in Windsor, Nova Scotia, had become the site where the North American recruits of the new Jewish Legion began their training. 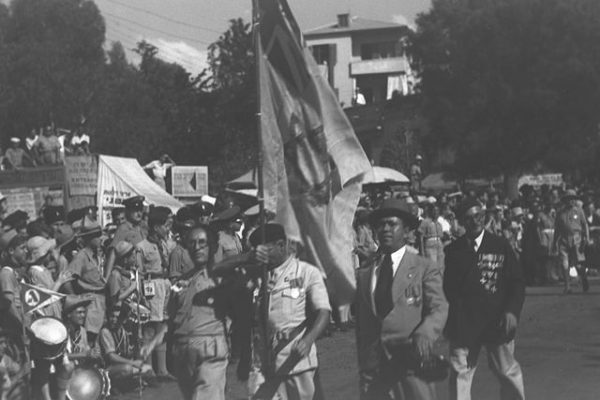 Among the volunteers were two future Israeli prime ministers, David Ben-Gurion and Levi Eshkol; the father of a third future prime minister and Nobel laureate, Yitzhak Rabin; a future president of Israel, Yitzhak Ben-Zvi; and the first chief of staff of the Israeli Defence Force, Yaakov Dori. Ben-Gurion described the reception given the Legionnaires in Windsor: “When our whole crowd goes into the YMCA you would think it was a Jewish wedding. The boys dance and make merry, sing Jewish songs and behave as if they were in the old country and not in Canada. It is as if it is the non-Jews who are in the Galut here. On July 1, 1918, as the town of Windsor celebrated Dominion Day, the Jewish Legion trainees were invited to take part, and the “Jewish flag” flew alongside the Canadian and British flags. They were soon afterwards sent to the Middle East to take part in the fight against the Ottomans in Palestine, with the promise from the British government that an Allied victory would lead to the establishment in Palestine of a national home for the Jewish people. Despite being organized late in the war, the Legion played an essential role. When the 38th Battalion arrived in Palestine, it was immediately deployed to the Jordan Valley north of Jerusalem to counter Ottoman attacks. Besides various skirmishes, it, along with the 39th Battalion, participated in the Battle of Megiddo in mid-September 1918, widely considered one of the decisive victories on the Ottoman front. 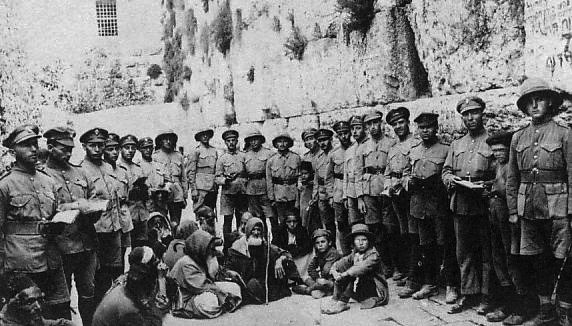 After the surrender of the central powers in November 1918, the Legion helped maintain the safety of Jewish residents in several communities in Palestine, including Tel Aviv. 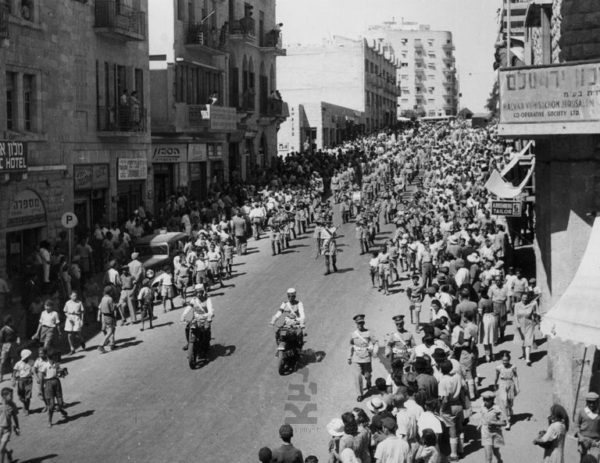 It would become a nucleus to the formation of the Haganah and what eventually, after 1948, become the Israeli military. 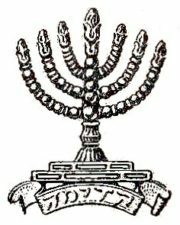 With Hebrew as the language of command, and a menorah with the Hebrew word kadimah (forward) as its insignia, the Legion gave the symbolic appearance of an independent Jewish military presence fighting with the Allied Powers to conquer Palestine. After the war, Jabotinsky wrote of the 5,000 or so men who served in the Legion: 34 percent were from the United States, 30 percent were from Palestine, 28 percent were from England, six percent were from Canada (some 400 men), one percent were Ottoman Jewish prisoners of war, and one percent were from Argentina. The saga of the Canadian contribution to the Jewish Legion, important and impressive in its own right, was also another step in the road leading to unity in the Jewish community. There will be a commemoration of the centenary of the Canadian part of the story of the Jewish Legion at Fort Edward National Historic Site in Windsor on Sept. 23, 2018. Its place in this country’s Jewish history is secure.